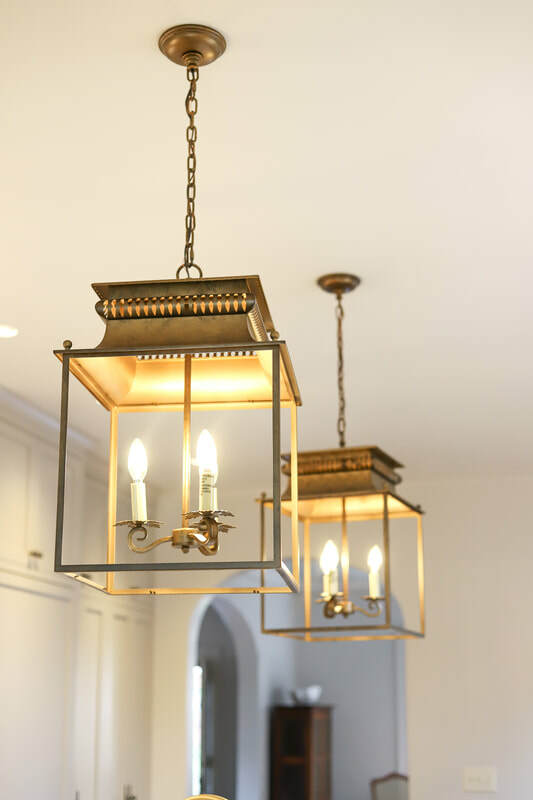 Based in Birmingham, Diane Burnett Interiors specializes in interior decorating inside and outside the home by working with many local vendors to supply clients the best and most affordable styles. With over 20 years of experience, I love working with clients to create a space they feel comfortable in day in and day out. Whether you want to build from the ground up, or renovate a current space, I can help you create the look you want. Wondering what tile to choose for your backsplash? Confused by countertops? Stumped by which sofa is best? I will come to your space, review the area, and accompany you to my favorite tile/flooring/furniture vendors to help you pick just the right touches.